The controller with the training is perfect and works for me. Low class app. Read all version reviews first. I can't rate this because it does not work. 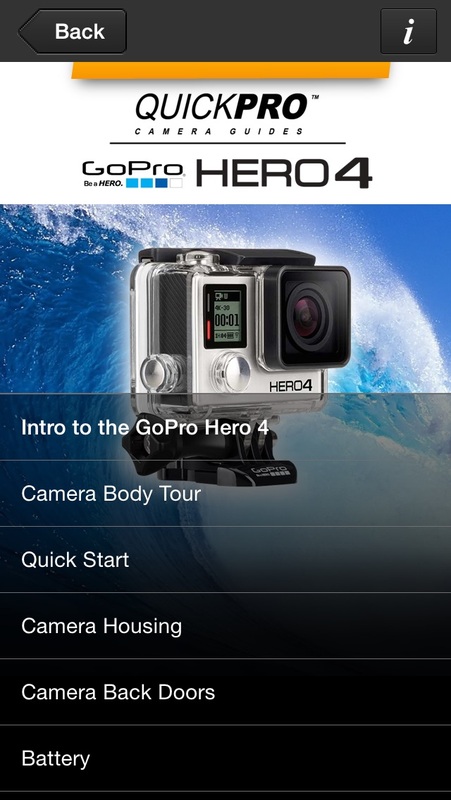 I thought this was the app for gopro supported by gopro but it's not. 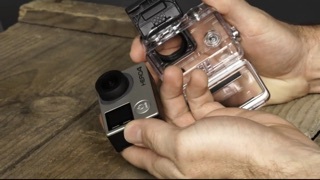 The real gopro app is free so make sure you get that one it works. I wish I knew how to get my money back this was a scam! 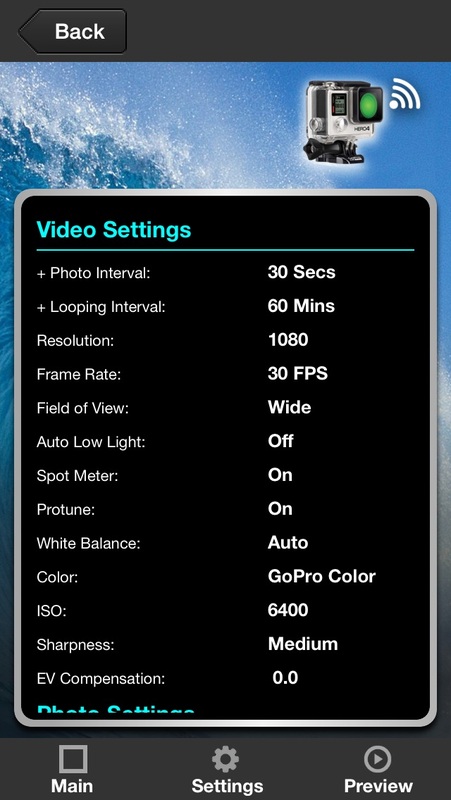 This is not an app to control a go pro. 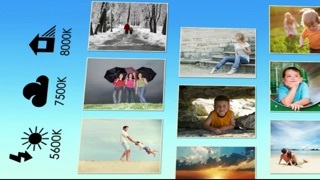 It is only a bunch of videos you can see on you tube for free. DO NOT DOWNLOAD!!!!!! This app is just a video guideline on how to use your go pro and does not enable you to edit your videos on GoPro studio as was believed..... The description leads you on in that you think you can do all these things but meanwhile is just an app full of instructional videos. This software is just a bunch of videos it has nothing to do with an app and it does not control your go Pro or edit what's on your go Pro or anything like that I'm pretty furious about it... not only am I going to get my money back but I'm going to see to it that iTunes takes down your app. Waste of money. Falls advertisement. Claiming it's in editing app. l thought l was downloading a STUDIO APP !!! what a waste of money !!! anyone can learn this for free on YouTube ... what a scam ... why this is in the studio app search box? l want my money back!!!!! Never mentioned GP 4 silver. Never mentions the silvers new screen. And also never mentioned it's only for black in description. Some thing's obviously carry over, but not on purpose. This app wasn't designed for silver, period! Find far better tuts on YouTube and save a large chunk!